With the return of Dragon Ball Super, One Piece Episode 864 will not be airing on December 2, 2018. Instead, this episode has rescheduled its release date until next week. From Episode 863, we already saw the new transformation of Big Mom and in Episode 864, we will be seeing her landing the Thousand Sunny looking for the wedding cake. The remaining Straw Hat Pirates along with Jinbe will go against Big Mom, who is currently on his new form. As she looks for the wedding cake, she will destroy some parts of the ship. 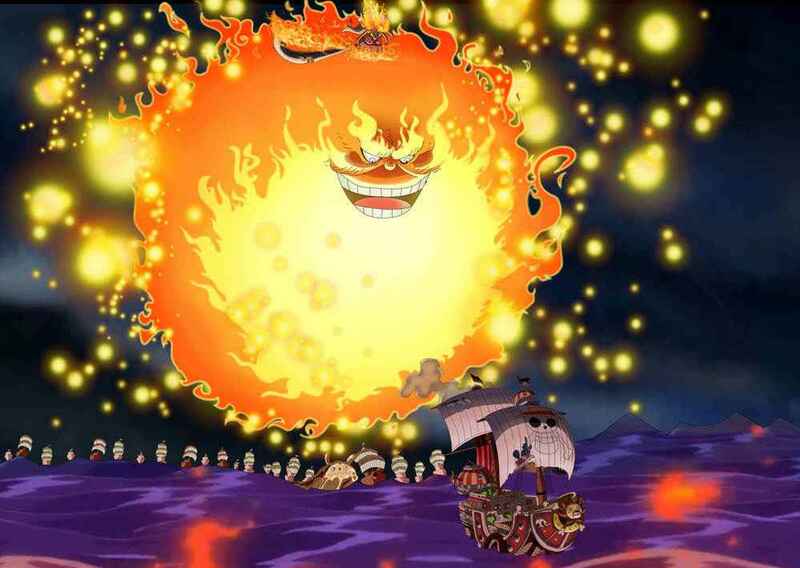 Fortunately, Jinbe managed to deal with her and get her off the Sunny. However, she will immediately recover herself and ride with Prometheus to chase the Straw Hats again. Meanwhile, in the mirror world, the battle between Luffy and Katakuri is getting more intense. There’s a chance we’re going to see a preview of Luffy’s new form Gear 4th: Snake Man. As mentioned above, due to the return of Dragon Ball Super which will have a 1-hour special episode, One Piece Episode 864 airing date has been moved to December 9th.